Located just south of Baltimore, Columbia, MD is home to more than 103,000 people living in 10 self-contained villages. It is a relatively new community – the plan was developed in the early 1960s – but the city continues to expand. Columbia includes 3 lakes, many neighborhood centers, and a world-famous concert venue, attracting more new residents every year. Headquartered in Lanham, MD, Thompson Creek Window Company® is well acquainted with Columbia’s unique and beautiful homes. That’s why homeowners turn to us for their replacement window and door needs. Our products can enhance beauty, increase comfort, and add value to your Columbia home. Unpredictable weather patterns are nothing new for Columbia residents, but being comfortable in your home throughout the year is always a top priority. Whether a winter storm is covering the roads in ice and snow, or a sweltering heat wave is roasting the region, Thompson Creek® replacement windows are specifically designed to keep your home at your preferred temperature. Thompson Creek® windows are custom manufactured in our Upper Marlboro, MD factory to fit your Columbia home’s exact specifications, so installation is painless. Choose from an array of custom styles and options to accommodate any home style or aesthetic preference. Our windows also exceed 2018’s ENERGY STAR® standards and will stand strong in winds reaching up to 146 miles per hour, helping keep both your utility bills and discomfort level low. Just like our windows, Thompson Creek® replacement doors exceed 2018’s ENERGY STAR® criteria, and designed for your Columbia home’s style. You’ll improve the energy efficiency and installation will be hassle-free. We’re proud to offer a vast assortment of replacement door colors, styles, patterns, and panels. 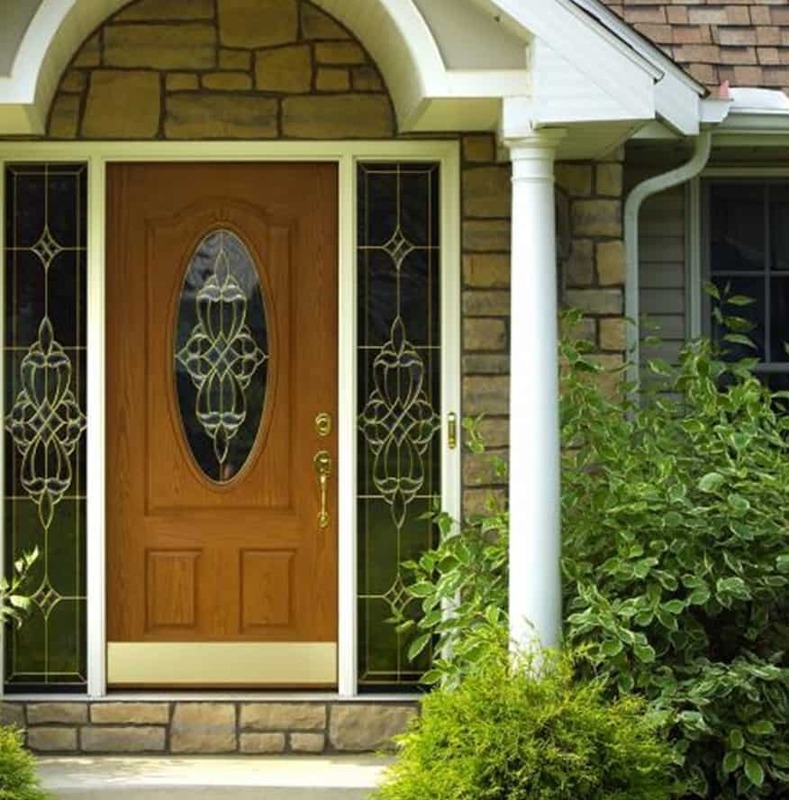 Regardless of your Columbia home’s look, or your own aesthetic preferences, Thompson Creek® has a replacement door for you. You can choose from our wide selection of entry doors, sliding glass doors, French doors or storm doors. Trapped moisture is what creates mold and rot. This leads to structural decay in your home. In the summer superheated air penetrates your homes ceiling insulation into your living space below. In the winter moisture from showers and bathrooms collect on the underside of roofs insulation decreasing its efficiency. A new roof with proper ventilation is also an energy efficient roof. Thompson Creek roofs are designed with ventilation in mind. Saving the life of your home and health of you and your family. Our six layers of protection moves precipitation away from your home, while our Cobra ventilation system removes excess heat and moisture out of your attic. Contact us today for a free quote on your Columbia roofing project. If you’re thinking about starting your next home improvement project, contact Thompson Creek® today. Request a free, no-obligation quote and learn more about how our windows can improve the beauty, value, and comfort of your home.